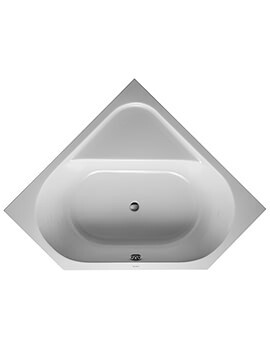 Greeks were the first who established baths and basins for personal hygiene. 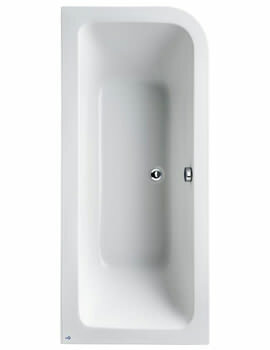 Since then, the world took the idea and started enhancing the interior and exterior to make it more comfortable. 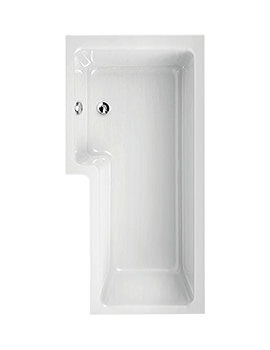 Most of the times there is a debate on, whether a bath is superior to a shower or a vice-versa. Most of the times people think bathing is a waste of time, and it does not get you 100% clean, but people who prefer bathing feels relaxed. 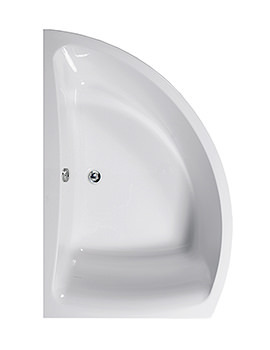 However, it is a never-ending debate. 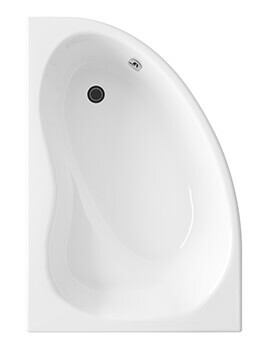 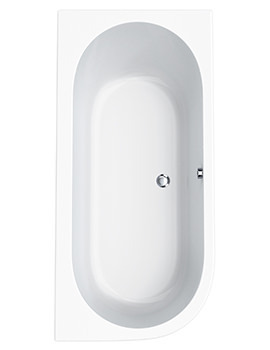 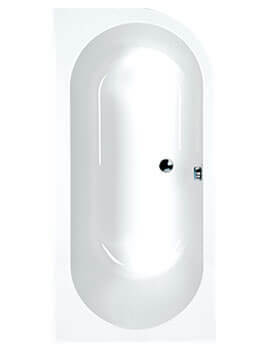 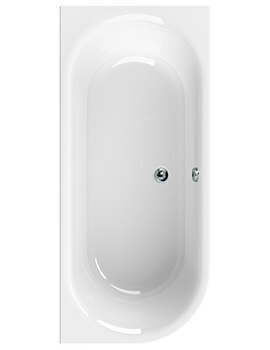 To make your bathing more pleasurable we have displayed a range of baths. 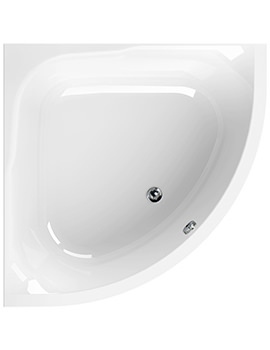 Maximise your bathroom space, as well as the time and your money by selecting the right one. 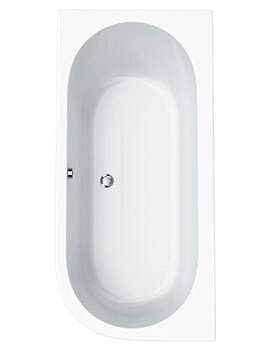 If you have a small bathroom, a corner bath can make a perfect spot. 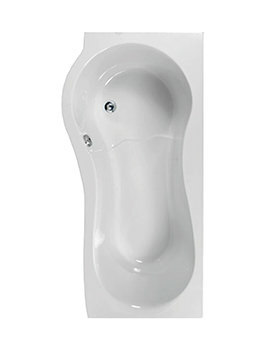 These baths may not be for everyone, but it certainly offers an enticing alternative to the right customer. 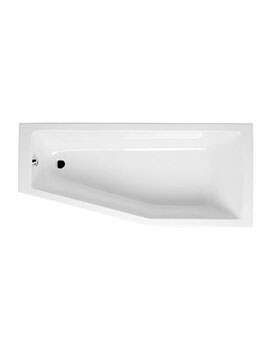 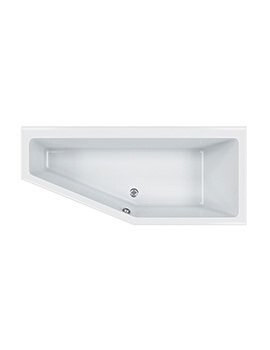 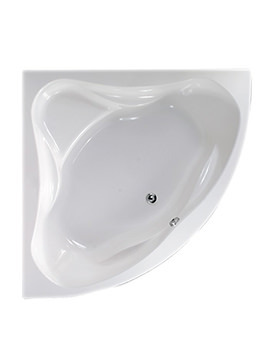 Thoughtfully designed from experienced manufacturers makes these baths elegant addition for any bathroom. 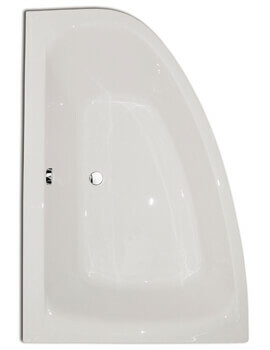 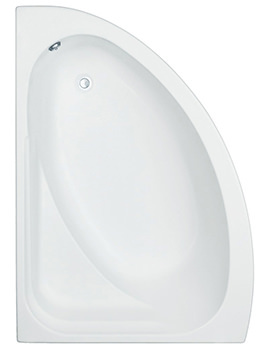 Our motto is to supply the best bathroom products. 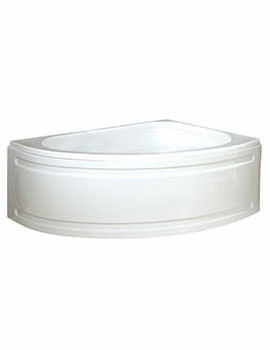 We have listed hundreds of choices, which differ from each other in terms of sizes and shapes. 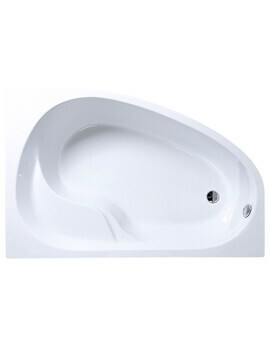 We have displayed a variety of choices, which includes designer baths with and without seats. 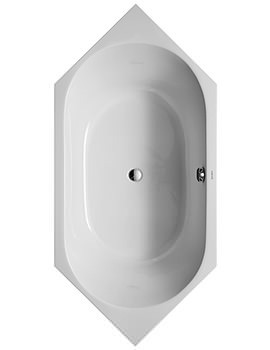 We would advise you to measure your room dimension and then make a purchase. 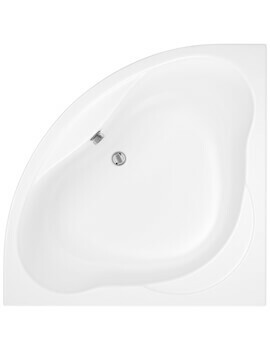 As baths are heavier and delicate, shipping can be expensive, (if you are ordering on-line). 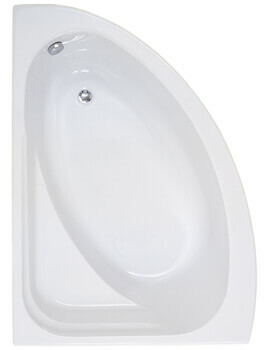 We recommend customers to consult with a plumber and then select the right one as per your requirement.